body-and he has no idea what's causing these changes! David F. Walker is an award-winning journalist, filmmaker and comic book writer. His comic book credits include CYBORG, Shaft (Dynamite), and The Army of Dr. Moreau (IDW/Monkeybrain), and Number 13 (Dark Horse Comics). 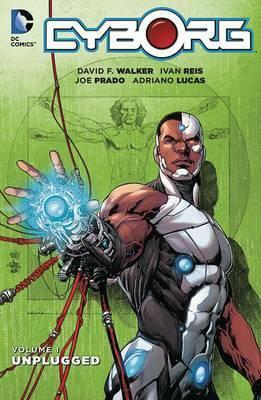 He has now ventured into the world of Young Adult fiction with Super Justice Force, the critically acclaimed first book in The Adventures of Darius Logan.